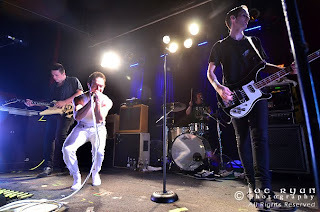 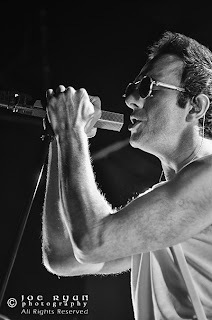 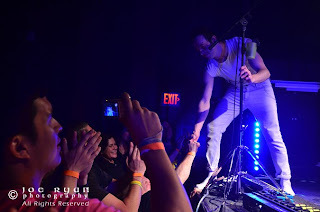 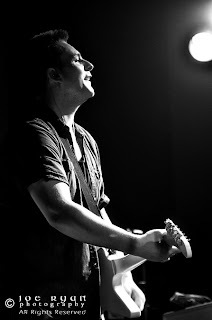 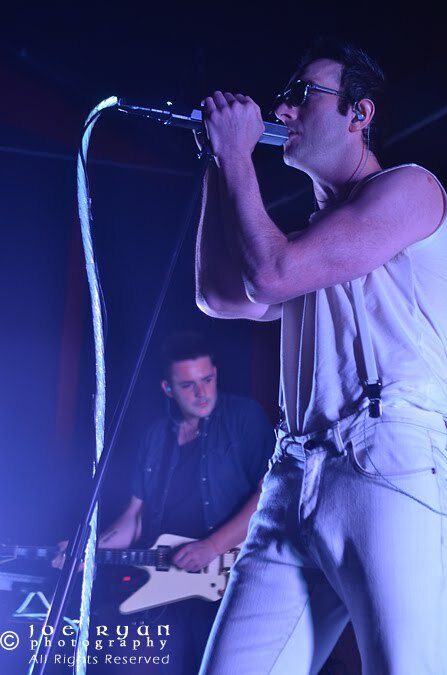 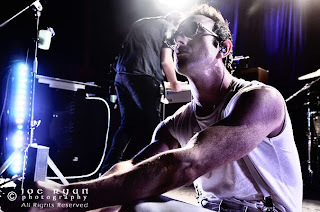 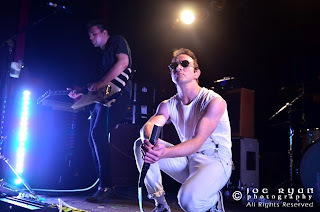 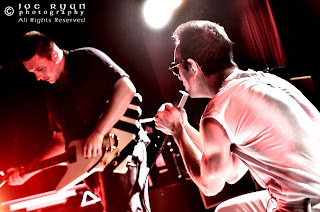 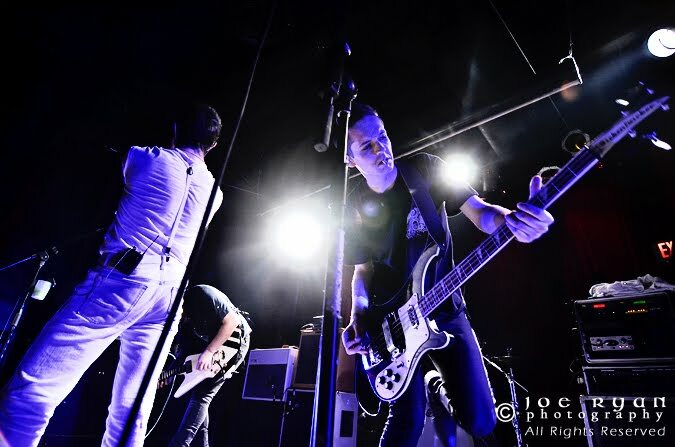 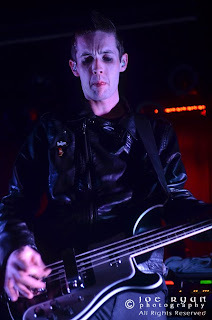 Glasvegas performed at The Note in West Chester, PA on Wednesday night as they embark on a brief US tour. 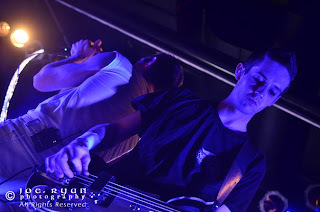 Supporting their newly released sophomoric album, EUPHORIC /// HEARTBREAK\\\, they pounded out a great performance from start to end. 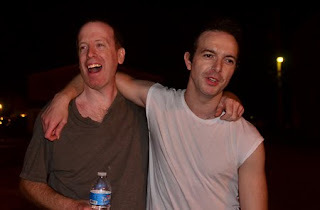 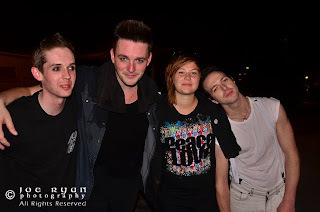 You'll be hard pressed to find another band that's as hard working, friendly and thankful for their fans as Glasvegas. 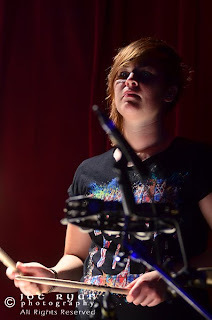 This tour boasts inimate shows you will not want to miss! "EUPHORIC /// HEARTBREAK \\\" available on ITUNES.